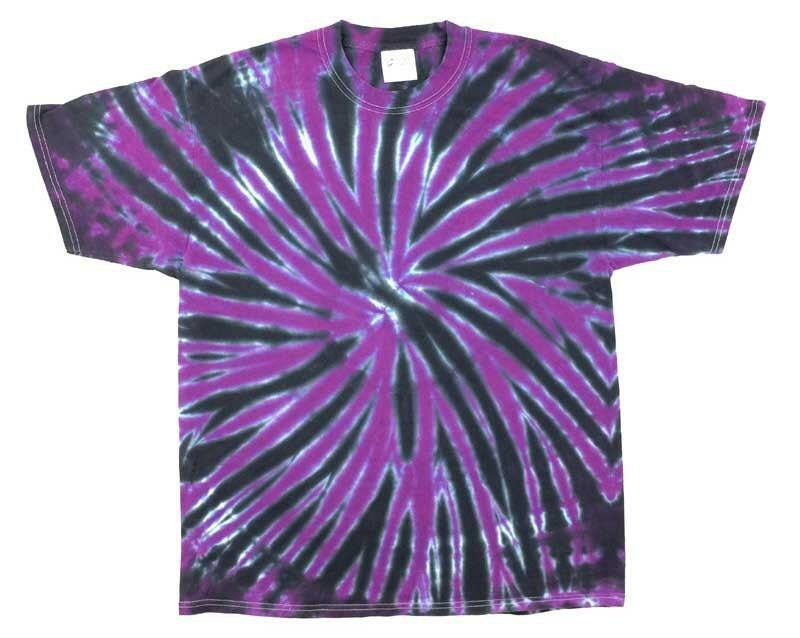 Good ol' tie dye t-shirts! Choose Short Sleeve or Long Sleeve. Sizes Adult S to Adult 4XL. Quality Port & Company® T-Shirts. Heavyweight 6.1-ounce, 100% soft spun cotton. Available in many Rainbow & Multi-Colored Designs. You can't beat the consistency and quality of our tie-dyed products!